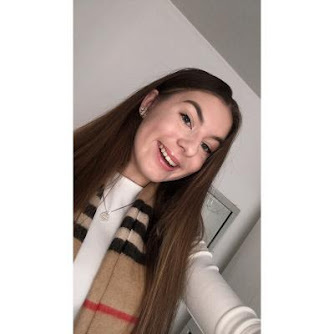 Body care is something I’m really into - I think everyone should look after their body because It can really help you feel better about yourself, makes your body feel nice and is a good habit to get into because self care is so important! 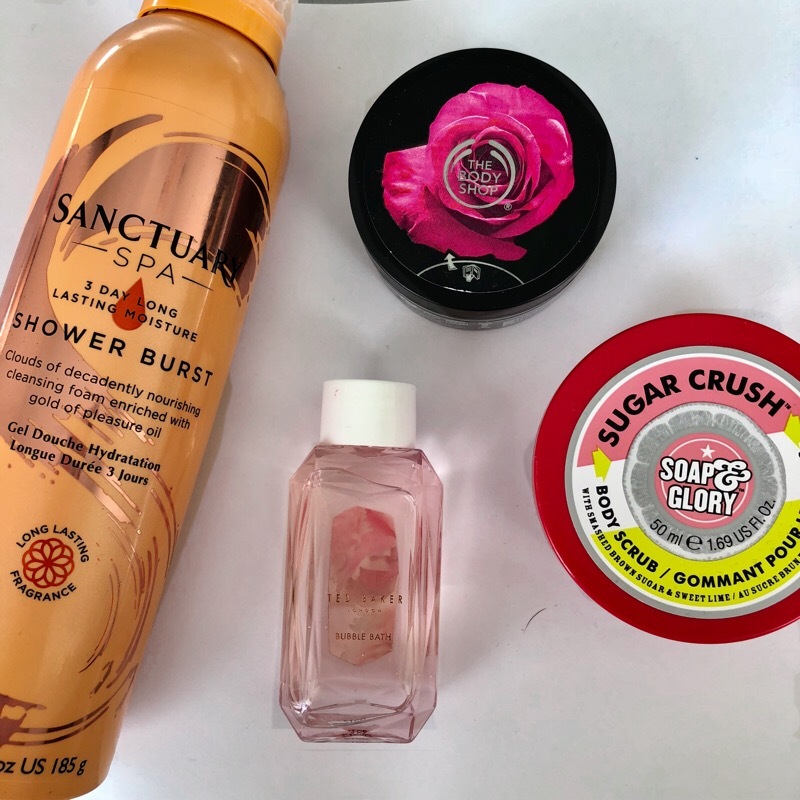 Sometimes looking after your body can get expensive, I know some body care is expensive and can be really hit & miss but I think there are so amazing brands at that drugstore that are so worth it, affordable prices and really good products! First is a brand I’ve known about a long time but only really tried their products recently. Sanctuary spa has always interested me as a brand but I never tried anything for no particular reasons until my mum got some products as a birthday present. They are both amazing! The scent is strong and they are 2 completely different and intriguing products I’m glad I tried and I’ll definitely want to look more into them as a brand, especially with the prices! 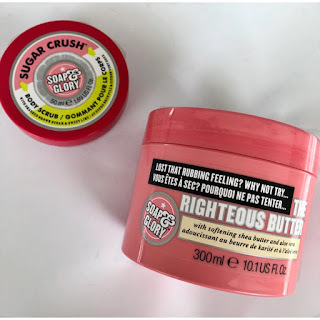 Next is a brand everyone knows and loves, soap and glory! 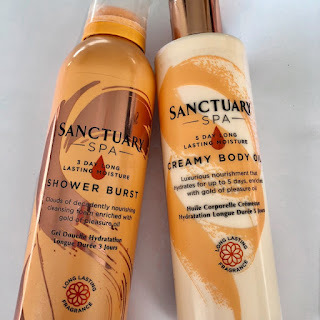 This is the first ever bodycare brand I tried and I’m glad I did! Every product I’ve tried I’ve completely loved. It’s never Christmas or a birthday without receiving a soap and glory gift set! They’re the most perfect gifts and such an adorable price range for all the products with the most amazing scents and packaging. What’s not to love about them? I’m not sure if you can count ted baker as a drugstore body care brand, but it’s all sold on drugstores with really good drugstore prices! Having a bodycare range by ted baker is like a high end touch to the drugstore. Ted baker have continued to sweep me away with the gorgeous packaging, amazing smells and affordable prices! They are prefect for pictures and worth every penny they are. This may not be sold in boots but it’s still drugstore and a big love for everyone, The body shop! 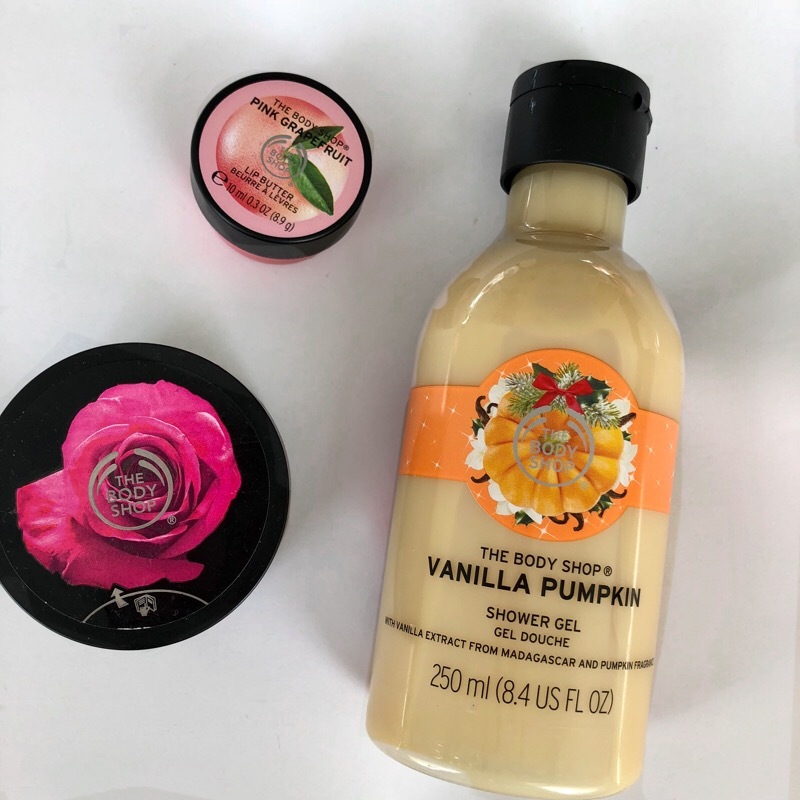 This is probably the brand that got me into skincare, always as a little girl I’d get excited to get a new body shop shower gel and the older I got I wanted to try more and more products and I’ve never looked back! I always go back to the body shop no matter what. There is nothing I love more than finding affordable products that actually work and being able to share them is even better! I love looking after my body and doing it on a budget is the best thing to do.